An individual of SCP-3184 species Luxlosidae scola as it was discovered in situ. Special Containment Procedures: SCP-3184 instances are to be stored, maintained and propagated (as required in respective testing procedures) in Site-██ Botanical Research Centre. Most SCP-3184 instances are to be tended as per Standard Flora Maintenance 3184-A, with variance in individual species of SCP-3184 to be catered for appropriately. To prevent injury from more hazardous individuals, Standard Flora Maintenance 3184-B must be followed in accordance. Description: SCP-3184 is a collection of carnivorous plants of the family Luxlosidae, as named by Foundation research staff. All individuals of SCP-3184 have external physiology that mimics common man-made light fixtures. All species of SCP-3184 have a complex metabolic system for producing large quantities of luciferin, a chemical which can result in bioluminescence, in an appendage analogous to a light bulb, with luminosity observed to be between 200 and ████ lumens. This luminescence appears to be a mechanism for attracting insect prey, which become entrapped within SCP-3184 individuals for digestion. The method of entrapment varies between each species and is suited to the light fixture that the plant mimics (see SCP-3184 Species List for further information on variations between each species). The majority of species of SCP-3184 have an exterior shell, presumed to be mimicking plastic materials found in light fixtures, which is keratinous in nature. Some species have an exterior mesh comprised of metalloprotein polymer, with intrinsic metal ions densely oriented for the purpose of conducting electricity. The method of electricity production within these individuals of SCP-3184 is currently unknown. Metal ions integrated into these proteins have been mostly observed as aluminium or copper, however other metals have been noted, such as: gold, carbon, an unknown metallic alloy, and [REDACTED]. Cellular structure of SCP-3184 instances is similar to non-anomalous plants, however most SCP-3184 instances posses few to no chloroplasts within their cells. It is unclear how the process of photosynthesis is circumnavigated in SCP-3184 species. Most SCP-3184 species have a root system, however this is considered to be vestigial and used to anchor them in place. 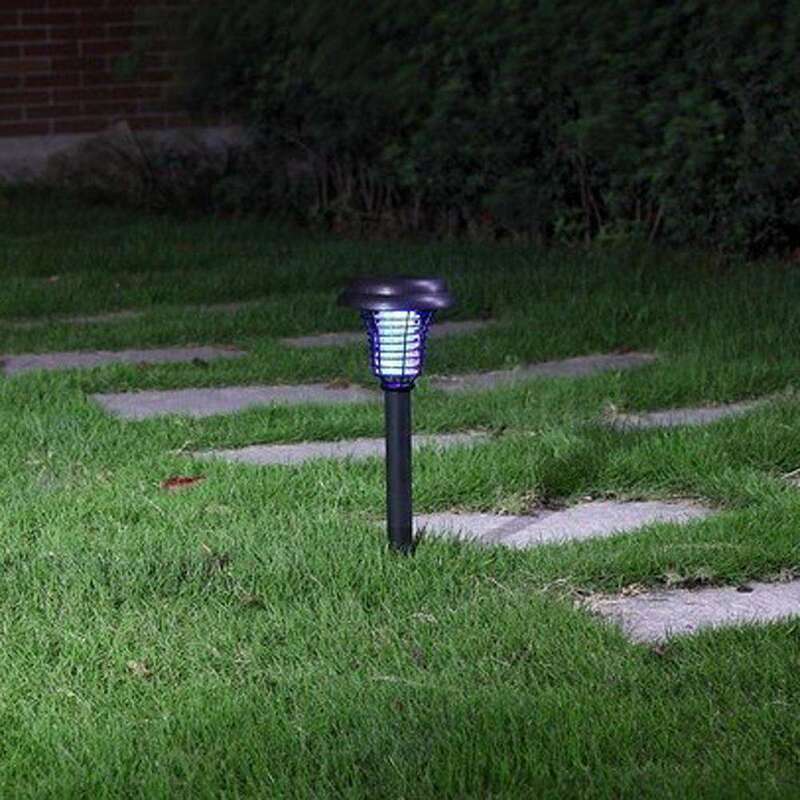 If individuals of SCP-3184 go for extended periods of time without sustenance, their bioluminescence will cease until an insect or other source of nutrition becomes entrapped. In most cases that this has been observed it has resulted in the individual's death. This appears to be a major fault in SCP-3184 as a family that would have likely been rendered extinct had it evolved, prompting investigation into manufacture as a possible origin of SCP-3184. SCP-3184 reproduction has been observed, but is nonetheless a rare occurrence. SCP-3184 individuals produce offspring via spore reproduction, in which the dispersal of spores only occurs during periods of dormancy. This is believed to be due to the energy requirement by the organism to produce spores. In many individuals the release of spores is followed subsequently by death due to energy expiration. Upon fertilisation, SCP-3184 individuals produce microscopic buds dorsally along the analogous bulb, at which point they [DATA EXPUNGED]. Offspring are to be studied and then destroyed, unless otherwise stated by testing protocol. A list of all known species of SCP-3184, the number of discovered individuals in the species, and the type of light fixture mimicked along with further notes. Luxlosidae fetor photus individual found in situ. One of two individuals that have integrated photoelectrichemical cells that produce energy for metabolic processes. Despite differences to other members of the species, it is considered a subspecies due to genetic similarity and capability to produce viable offspring with other members of the species. Luxlosidae scaphi in a state of dormancy after cessation of bioluminescence. Individual died several days later due to lack of nutrition. Luxlosidae los generia mounted on a wall in containment. Flower being mimicked is unknown, most likely a generic representation of a flower. Luxlosidae minor individual emitting a white light. Other colours observed have been red, green and yellow. Colour expression does not appear to serve any purpose. Notes: QuikBrite Lighting brand ceiling lights. QuikBrite Lighting produce ceiling light fixtures commonly found in schools. 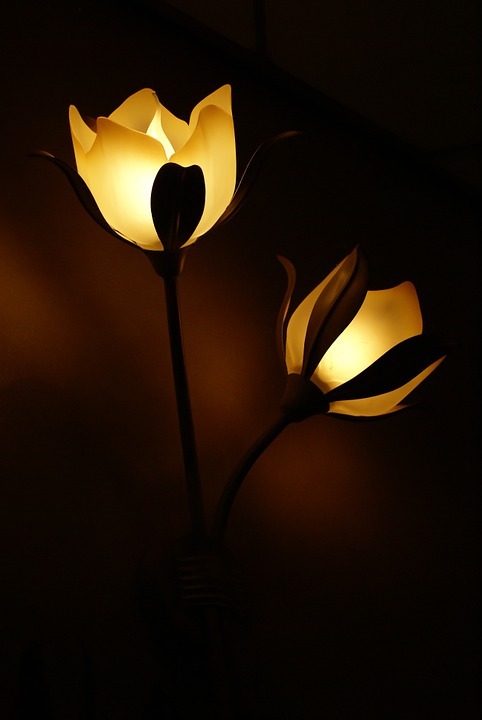 Investigations into the QuickBrite Lighting factory found no trace of further individuals, and employees belonging to QuickBrite Lighting showed no knowledge of any anomalous plant life upon interviewing. Notes: Variations on electrical discharge insect control systems (informally known as bug zappers). Luxlosidae fetor appears to be more effective than other species of SCP-3184 at attracting prey. Notes: Botanilite Labs! 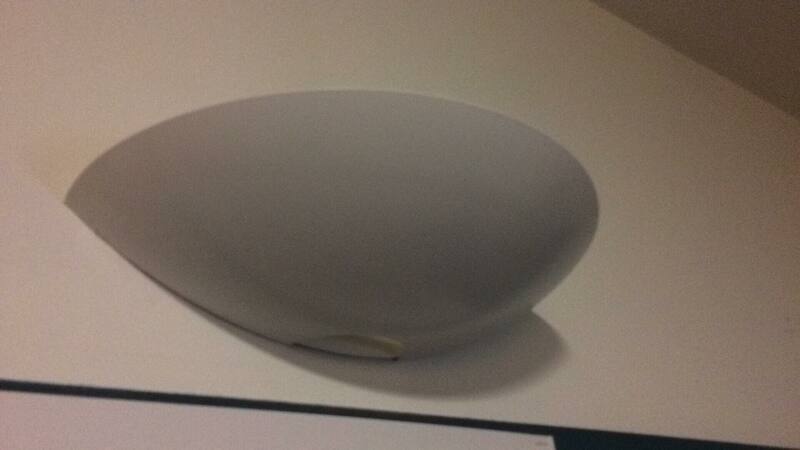 brand wall mounted light fixture, as can be seen by a branding label inside the reflection bowl (see Addendum 3184-C). All instances were found in one building at the University of Sussex, United Kingdom. The branding of SCP-3184 instances is different to that of the light fixtures being mimicked. 4 instances of Luxlosidae scaphi perished during testing, where it was found that there is no observable mechanism for individuals to contain prey during dormancy due to an opening in the base of reflection bowl. Notes: Luxlosidae sol is an exact mimicry of an art piece by artist ███ █████, which depicts an illuminated star 3 metres in diameter. Observed luminosity varies greatly depending on the number of humans within a 15 metre radius. It is unknown how the individual is able to do this, but it is theorised that [DATA EXPUNGED]. Location of original art piece is currently unknown. Researcher note: We brought this one in 3 days before it was due to be shown at a popular art exhibition in Frankfurt, Germany. Thank god we got to it when we did. Even we haven't been able to test the upper limits of its illumination due to lack of resources. Notes: Luxlosidae los comprises various subspecies, all of which mimic lights that mimic real flowers. Mimicry is crude and the individuals obviously appear like artificial replicas of flowers, however this species carries more similarities to their real counterparts than other species. 5 individuals of Luxlosidae los emit volatile organic compounds which produce a scent that is analogous to floral aroma. These scents have been described as being lightly sweet, with overtones metallic in nature. The purpose of these scents is unknown. 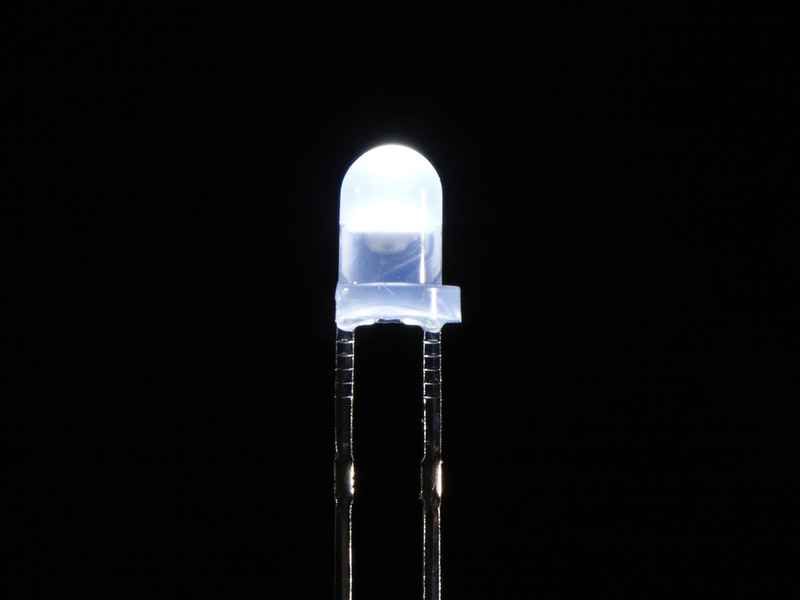 Notes: Axon Industries brand light emitting diode (LED). Luxlosidae minor is the smallest discovered species of SCP-3184, however they have been observed to reproduce more efficiently than other species. This is theorised to be due to lower energy usage in production of bioluminescent material. When placed into functional electrical circuits, Luxlosidae minor individuals rupture and explode in a similar manner observed when normal LEDs have a current passed through them that exceeds their ampere limit. 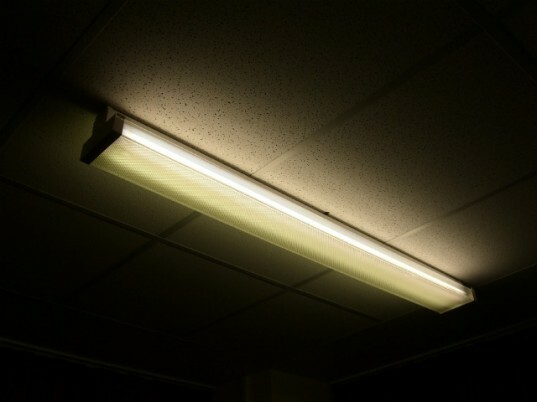 Addendum 3184-A: SCP-3184 came to Foundation attention when local news reports of a primary school classroom in ████████, United Kingdom claimed that a light fixture had begun to wilt and rot. Foundation personnel were dispatched to investigate and discovered a dying instance of Luxlosidae scola. A cover story was perpetuated that a chemical had leaked in the ceiling above the light fixture, leading to its corrosion. The local parish later started a successful frundraising effort to refurbish the school after the news of a chemical leak. In the process of refurbishment, an embedded Foundation agent within the community discovered 6 more individuals of Luxlosidae scola. Addendum 3184-B: Modification to Standard Flora Maintenance 3184 has been put in place due to two separate incidents on ██/██/████. Dr █████ injured herself while tending to an individual of Luxlosidae fetor when an electrical surge exceeding ███ volts arced from the individual to Dr █████, causing moderate electrical burns on her right forearm. Intriguingly, other individuals appeared to surge immediately after the initial surge. Tests into possible SCP-3184 communication methods is currently under approval. On the same day as Dr █████'s accident, a Dr ██ was injured by an individual of Luxlosidae scola. While removing insect husks from the individual, it began to excrete large amounts of digestive enzymes that it would have otherwise used for digesting insects. The digestive enzymes formed a fine film around Dr ██'s right hand, causing moderate chemical burns. As a result of these two incidents, Standard Flora Maintenance is divided into A and B sections, with A being for docile individuals and B being for hazardous individuals. Investigations into SCP-3184 intelligence are currently under approval. Just wanted to let you know that I'm going to need to head out of here soon and find someplace else to hunker down. It just got a bit out of hand. Hope to see you again soon so we can get back to work. Send my love to the kids. I hope they like the nightlight. As of ██/██/████, the investigation is ongoing.